The word “busy” has powerful connotations. When we keep saying we are busy it means we have no space left for anything or anyone else. We fill our lives with so many activities and there’s no time to just chill. There are things we want to be doing but we are just too busy. Usually those things are the most meaningful ones. Like going to see a play, getting some fresh air at the botanical gardens, doing a good deed, taking the family on a really nice outing or having a long relaxing bath. It’s the same for our children. I hear some of my children’s friends say that they don’t have time for social arrangements because they are too busy. How can a child be so busy that they don’t have time to play? If that’s what is happening to the children then certainly for us as adults it must be worse. These children are also perpetuating a “busy” value system into their lives and when they are adults they will do the same thing and won’t have time for what is important to them. The consequence is burnout, depression or physical ailments. 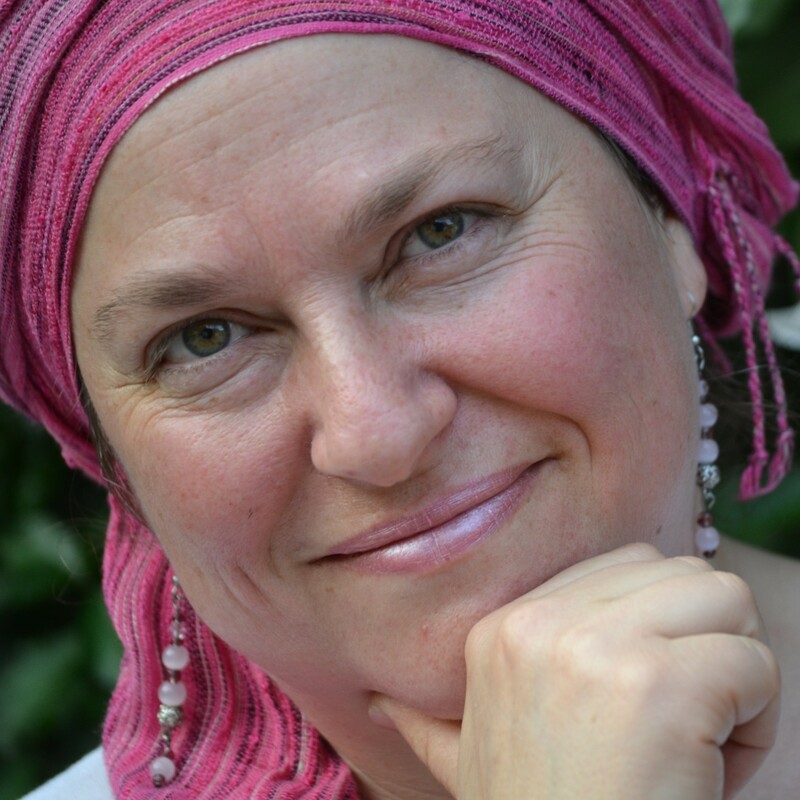 What really fulfills us is meaning, fun, laughter, love, giving, sharing, connection. We won’t find those things in filling up our days to the brim. Look at your schedule and see if you can take something out. Leave time to lie on the grass and look at the birds flitting around in the trees. The other day I had the amazing opportunity of seeing a bird of prey on my roof (I think it was a kite – click here to see what a kite is). If I had been on my phone or rushing around doing lots and lots of stuff I would have missed it. Yes of course there is a lot to do but try and take out something and put yourself and the things which mean something to you into your calendar. If necessary physically write them into your diary and make them as important as any appointment would be. 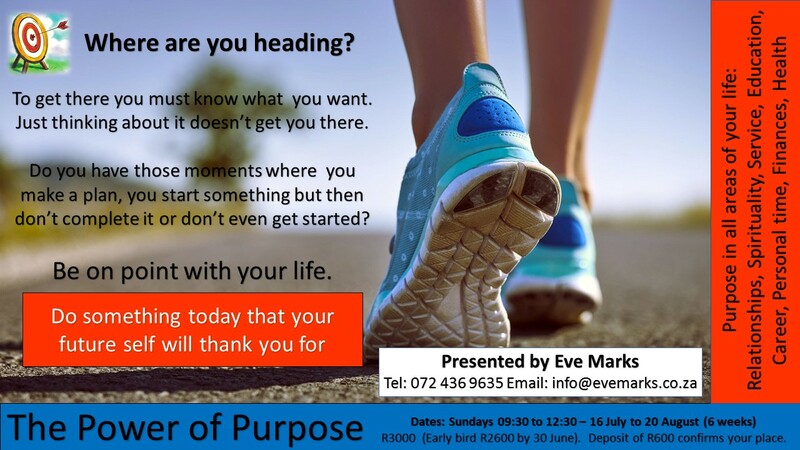 *I will be running the Power of Purpose on Sunday mornings in July and August. Early bird special ends on 30 June. Book now. The truth (to me) is that it’s not about impressing people, it’s about being the best you can be in this world. It can be completely anonymous and very quiet. No-one needs to know. Just be yourself, use your gifts, and be a good person. Forgive yourself when you make mistakes. Don’t try too hard to be noticed or to impress people. Impress yourself. People will love the real you.